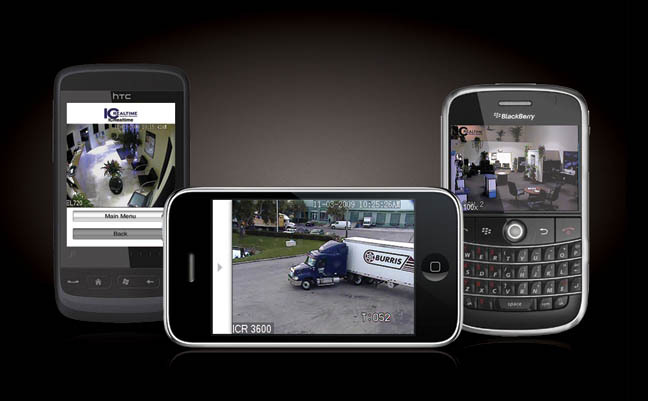 At Sound World, we can offer you the best IP and CCTV cameras for your home and for your budget! Catch all the action in your house and have a record of all events that you can access from anywhere in the world. 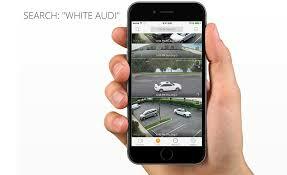 With IP camera systems from Sound World, you can be assured that if anything happens on your property, you will have a record of it. Solve the ‘Mystery of the Smashed Vase’ in seconds or see exactly what time your children got home from school. 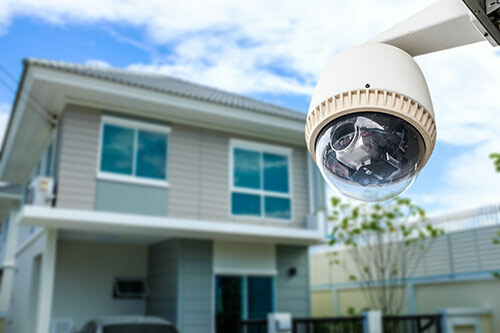 Having an IP or CCTV camera system from Sound World is a valuable tool for having a well-run household. Giving your family peace of mind begins with calling Sound World today!